The brand new teaser trailer for "Rogue One: A Star Wars Story" just debuted on Good Morning America. 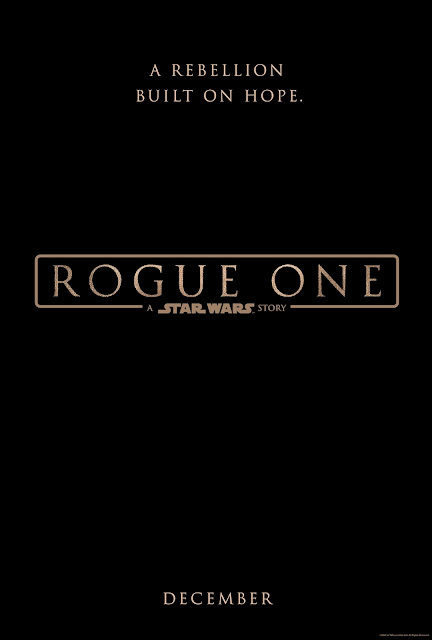 Lucasfilm’s Rogue One, which takes place before the events of Star Wars: A New Hope, tells the story of unlikely heroes who have united to steal plans to the dreaded Death Star. The cast includes Felicity Jones, Diego Luna, Ben Mendelsohn, Donnie Yen, Jiang Wen, Mads Mikkelsen, Alan Tudyk, Riz Ahmed, and Forest Whitaker. 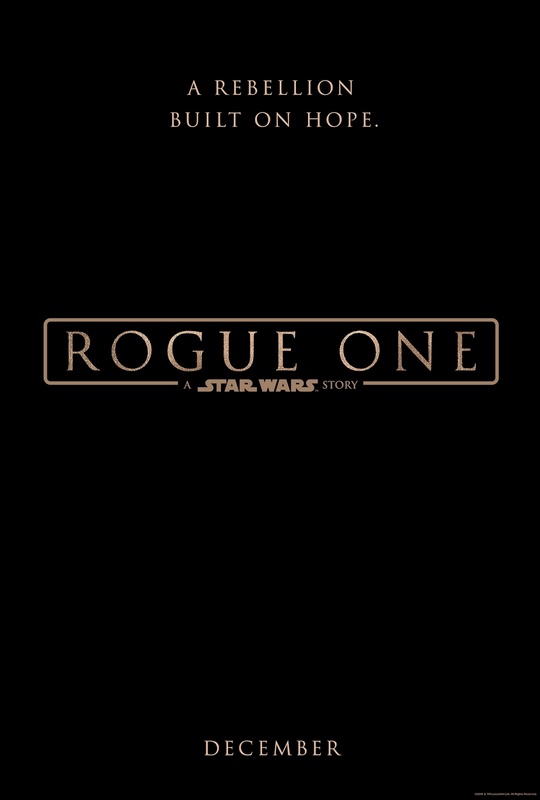 "Rogue One" is directed by Gareth Edwards, produced by Kathleen Kennedy, Allison Shearmur, and Simon Emanuel, executive produced by John Knoll and Jason McGatlin, and co-produced by John Swartz and Kiri Hart.